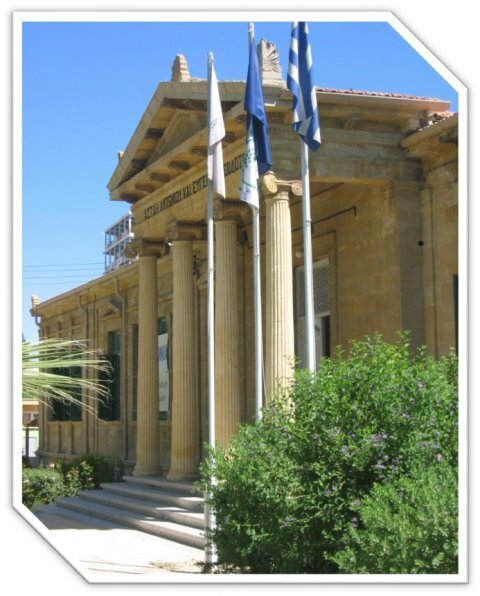 Our school is in the centre of Nicosia, the capital of Cyprus. 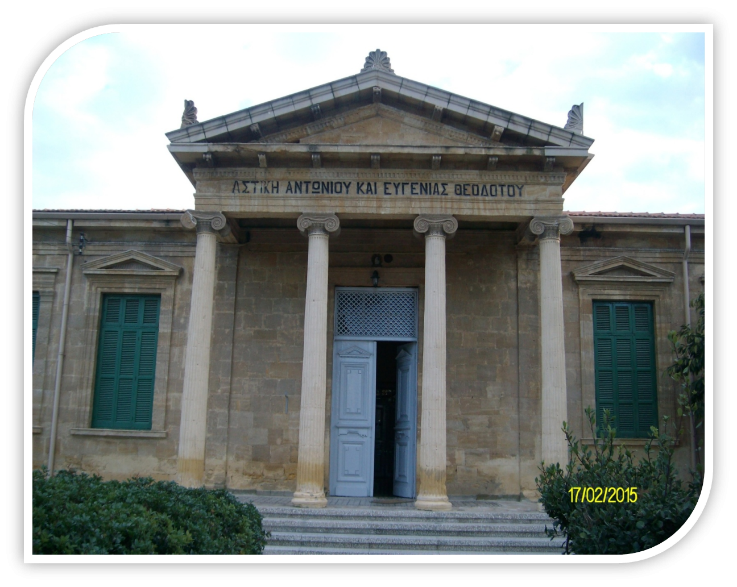 It is one of the oldest schools in Cyprus. It started working in 1925. There are six classes, one for each grade from 1st through 6th, as well as 2 Special Units that have 7 special needs students each.